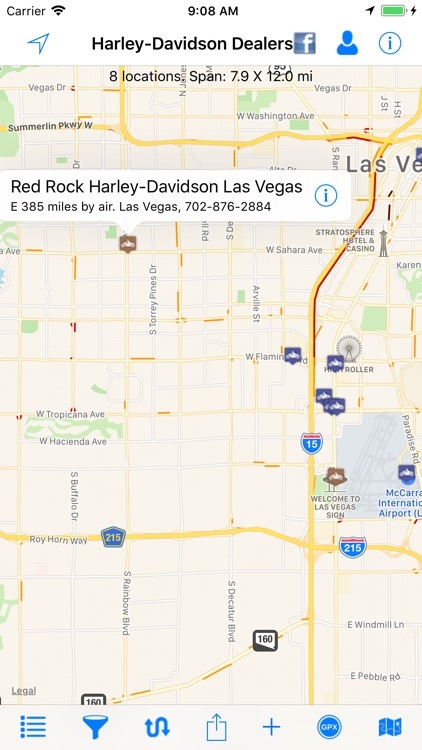 This app shows over 860 Harley-Davidson Motorcycle locations throughout the US. 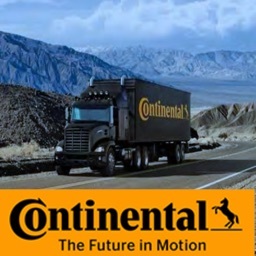 Shows both full dealerships and those that do not have a service department. 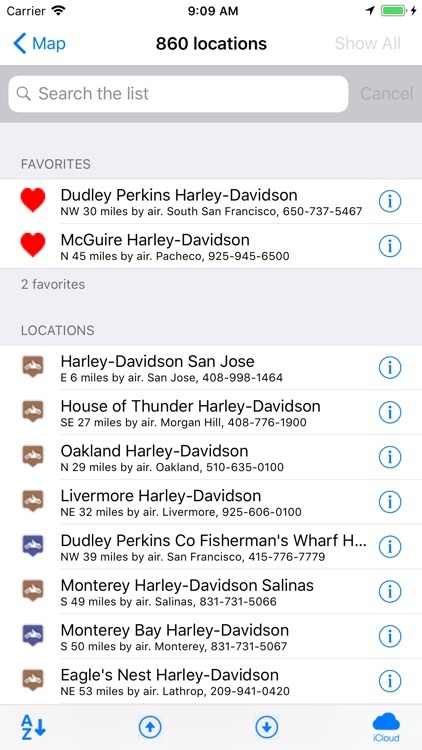 - Shows distance from your location (or a location you choose) to any Harley-Davidson dealer location. 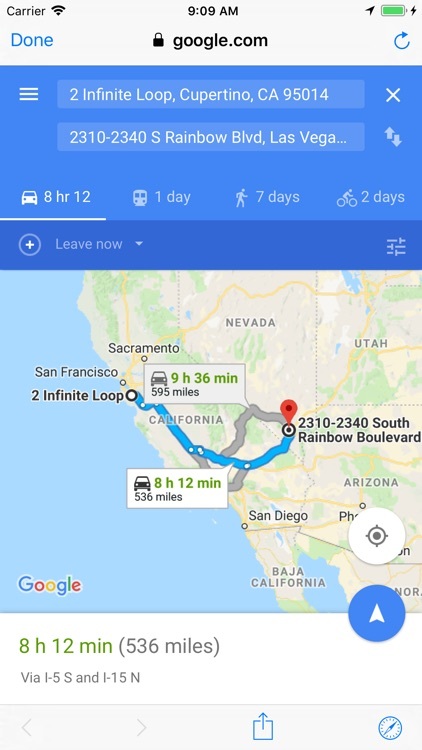 - Shows dealership name, address and phone number. 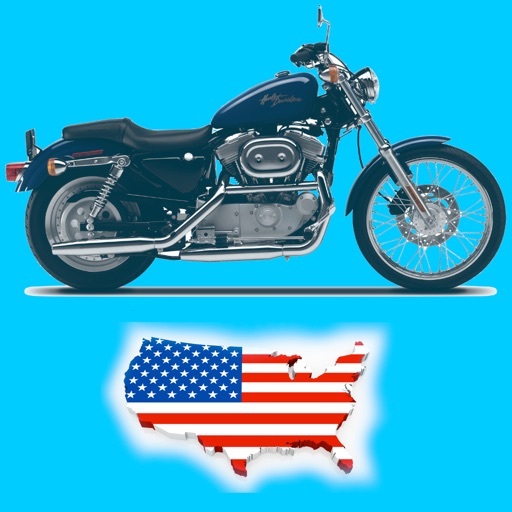 - Access to various Internet sites such as Yelp and weather for each dealership. 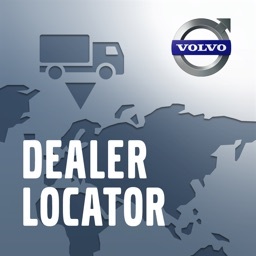 - Can send your location to the standard map app for directions to the dealership of your choice. 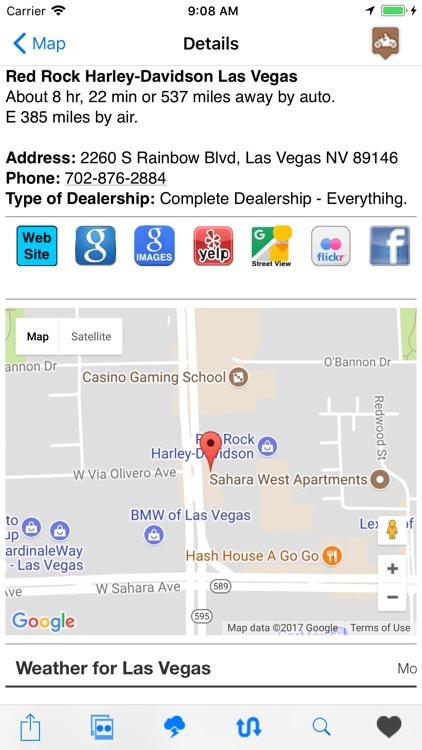 - Share the dealership location with your family and friends. 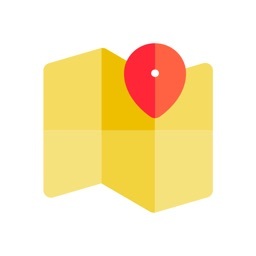 - Quickly go to any location on the map simply by typing the location and tapping Go. - Import GPX files; this makes it much easier to find locations along your route. - Show a route between your location and the Harley-Davidson dealer location. 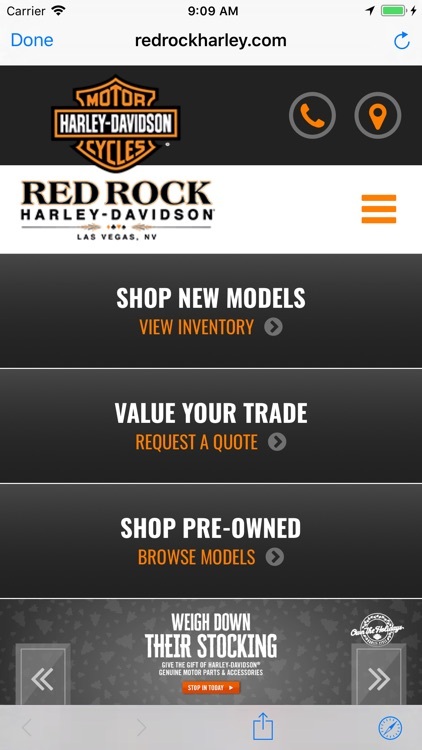 - Set any dealership as a "favorite." - Import and export your list of Favorites.